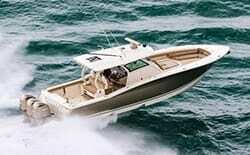 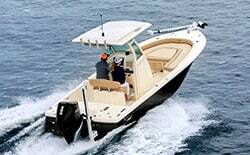 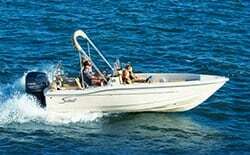 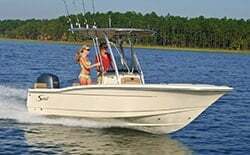 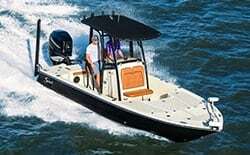 Any and all online content in regards to this or any Scout Boats Inc. website is solely owned by Scout Boats. 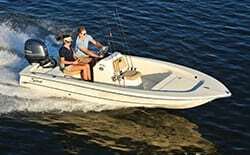 By visiting this site or participating in any online/social media platform for Scout Boats you agree to hold harmless Scout Boats and any associated companies involved in the development and maintenance of this or any Scout Boats website and social media platform for any errors, typos, outside comments/feedback, photography and/or content use. 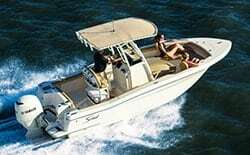 All personal photos/content/videos submitted for Scout Boats Customer Chronicle pages, Scout Boats Facebook page, any Scout Boats contests held online or otherwise, YouTube, Twitter, as well as any and all online and social media outlet become the exclusive property of Scout Boats and can be used for future marketing purposes. 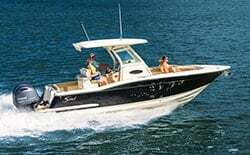 Scout Boats is not responsible for any outside publication, duplication, theft, mis-use, injury, death, damages monetary or otherwise of any personal photos/content/videos or personal information submitted. 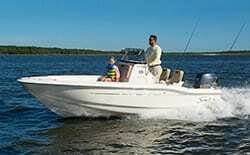 Every effort is made to maintain the accuracy of this website, however equipment listings are subject to change. 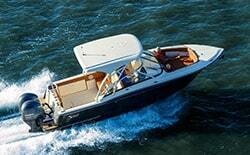 Contact your local dealer for the latest information regarding standard/optional equipment listings.